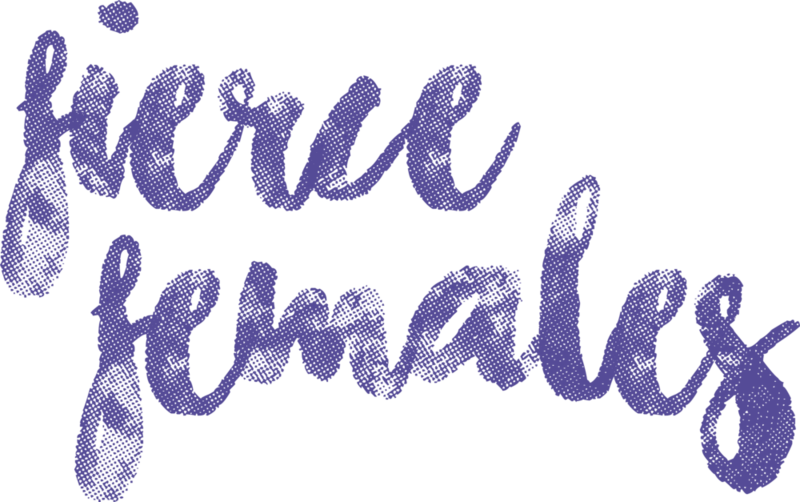 Fierce Females is a community for cis AND trans women, non-binary individuals, two-spirit people and LGBTQIA folks to make connections, become mentors and most importantly, be themselves! To better serve this community I have created a closed Facebook group that will be a safe space for all–a space where we can share ideas, projects, successes and failures. I encourage you all to invite fierce folks that you know in your life to join and participate in the conversations we have there. My name is Brittany May and this project sprouted from a broken heart. It was my first real relationship and I look back on it now and recognize that it was an emotionally abusive one. It was just enough to make me believe that I needed to stay and that I wasn’t good enough for someone else. So when he broke up with me I went into a bit of a tailspin, I was lost, he was someone I believed I needed. But I didn't and I would spend the next years reminding myself of that and rebuilding the person that I used to be, strong, smart and powerful. I began to learn more about feminism. Feminist was a word that I avoided like the plague, it scared me. The more I learned the more I stopped caring what other people would think if I labelled myself "a feminist". Once I came to the realization that it wasn't such a scary word and that I was, in fact, "a feminist" I wanted to explore what it meant to other women. My knowledge of the word and the movement evolves every single day, especially in this day an age where we are diving into the depths of intersectional feminism. The meaning of this project changes with each woman and what feminism means to them and that is the beauty of this project, exploring feminism in all of its facets.